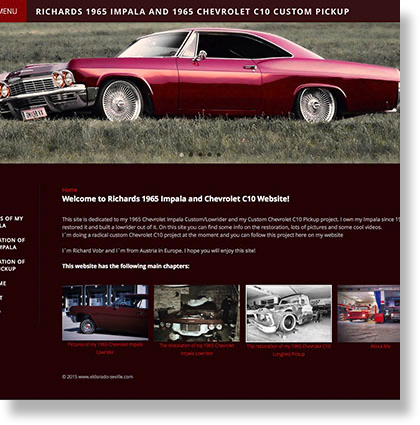 Please also visit some of my friends interesting websites! 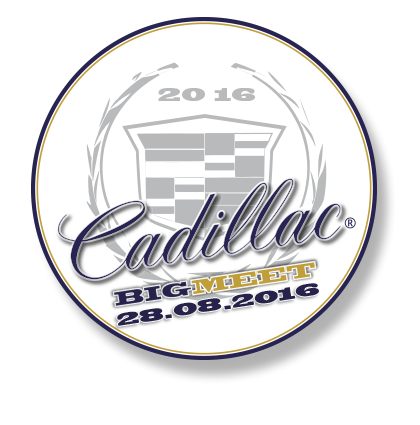 Europes biggest and best Cadillac Meeting - don't miss it! 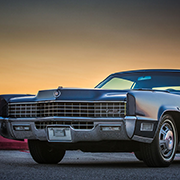 René Häner's awesome Cadillac and Lincoln collection. 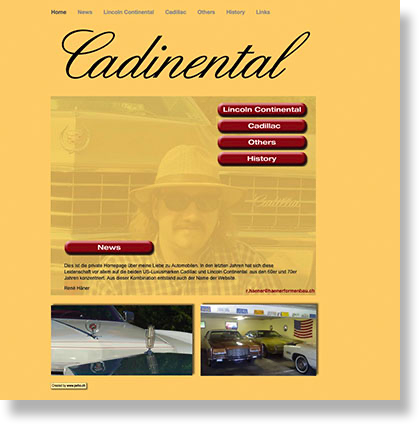 He owns some spectacular - super low mileage cars! 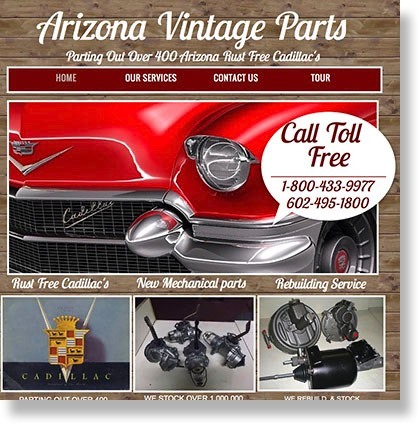 Whenever I need some parts for my Cadillacs I contact Arizona Vintage Parts first. 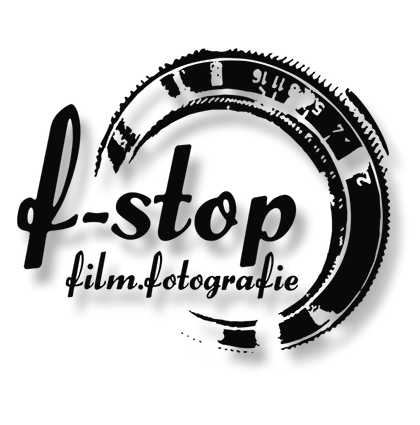 They are a great source! 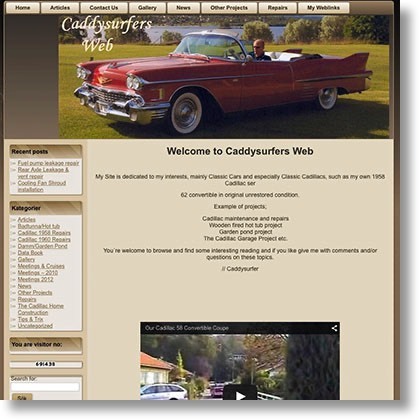 Caddysurfers excellent website with great repair tips.